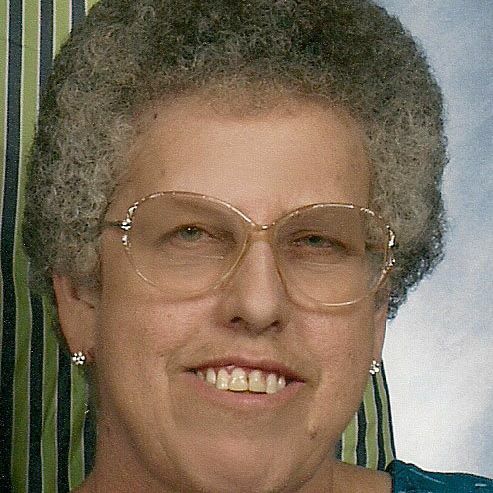 Virginia Bounds, age 71, passed away peacefully April 12, 2019. She was a 1966 graduate of Lucedale High School. She was a loving wife, mother, sister and friend to many. She enjoyed doing crafts, reading and attending worship at Corinth Missionary Baptist church. Mrs. Bounds will be greatly missed. She is preceded in death by her parents, Doyle and Viola Randall. Those left to cherish her memory include her husband of over 50 years, Donald Bounds; children, Cindy (Richard) Good and Wesley W. Bounds; grandchildren, James Andrew Loew, Jr. and Raymon Tanner, III; sisters, Betty Ann Wheeler and Ada Ruth Harris; numerous other relatives and friends. The Visitation for Mrs. Virginia Bounds will be Sunday, April 14, 2019 at Corinth Missionary Baptist church from 2:00 PM until 4:00 PM. The Funeral Service will begin at 4:00 PM in the church sanctuary with Bro. Jeff Bass and Bro. Sam Temple officiating. Burial will follow in Corinth Missionary Baptist church cemetery.